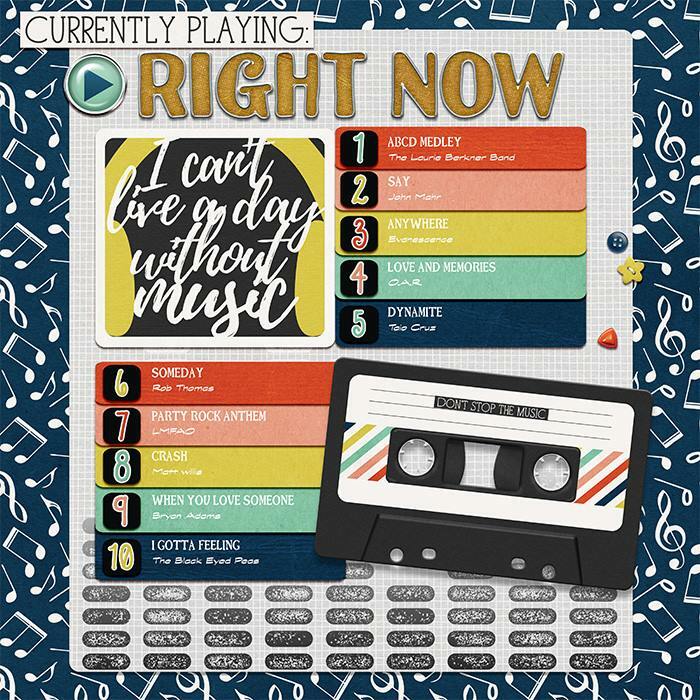 Playlist is jam-packed with all kinds of musical fun. "You cannot touch music but music can touch you." Whether we're consciously aware of it or not, music is just part of life; everyone has a song they love to sing or dance to! 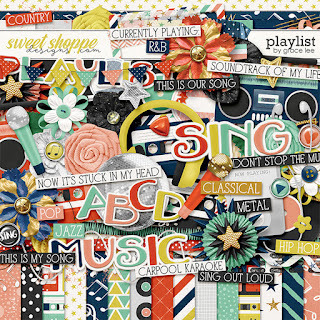 Playlist is a super fun kit with lots of unique elements, such as cassette tapes, headphones, boomboxes, and even an mp3 player. 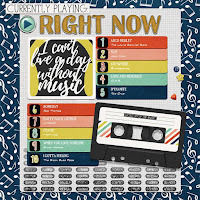 It's perfect for documenting what you're currently listening to or songs that have made an impact on you. Great for all music lovers! Available on sale with week HERE. 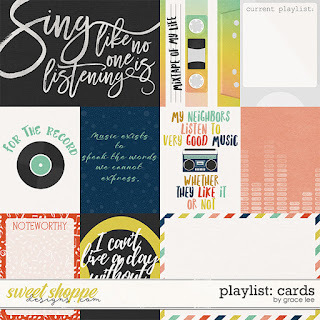 Playlist: Cards includes 10 journal cards (8 3x5's and 2 6x4's). 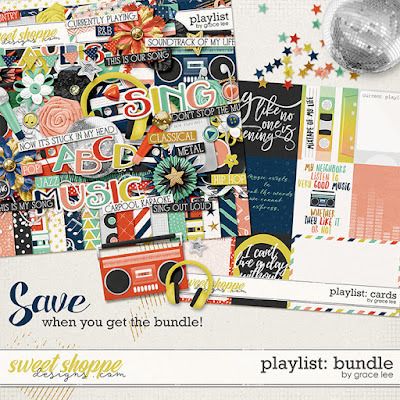 Playlist: Bundle includes Playlist and Playlist: Cards. 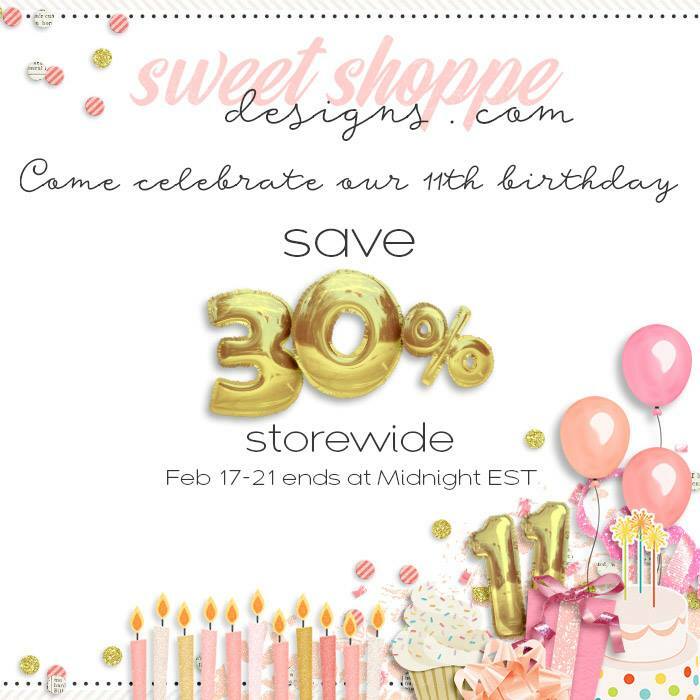 30% off storewide starting today through the 21st! Grab your wish list and pick up your favorite kits. Conqueror is a kit inspired by the idea that every woman is a conqueror, capable of accomplishing anything she sets her mind on doing.